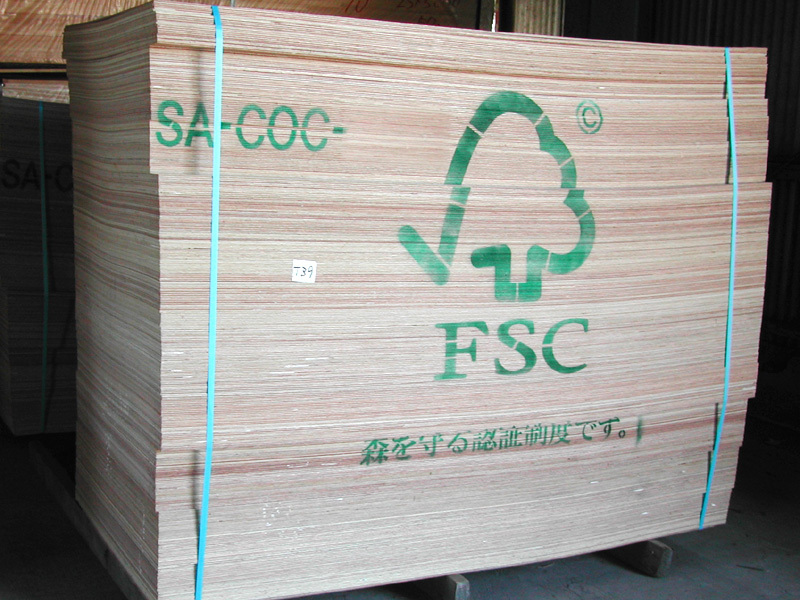 There are two types of FSC® authentication, forest management certification (FM authentication) for forest management and management certification (COC authentication) for processing and distribution process. 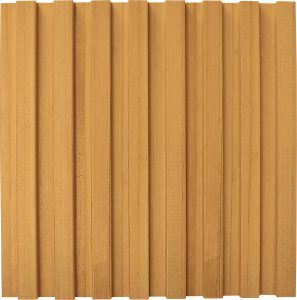 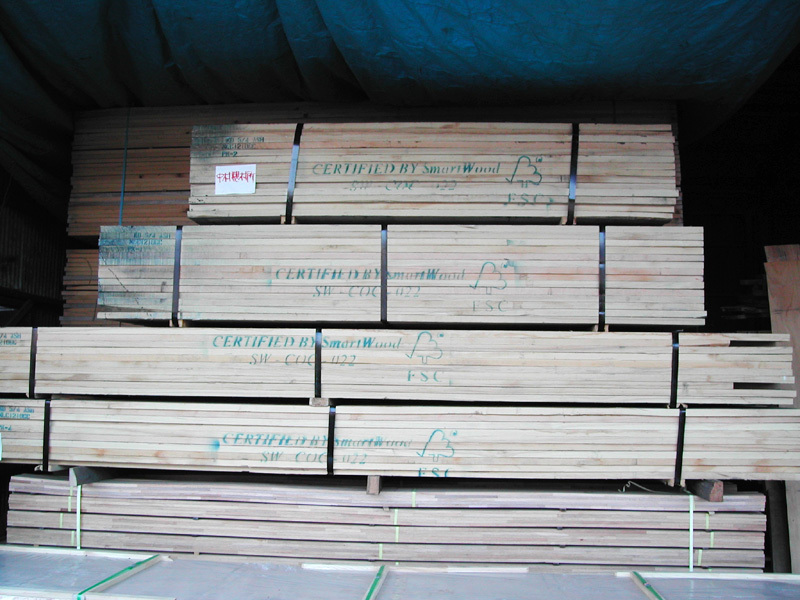 Wood born from FM-certified forest is “strictly controlled” as a “FSC certified material” and is strictly controlled by other processors / distributors who have obtained COC certification so as not to mix other timber, processed into furniture and building materials and sold I will. 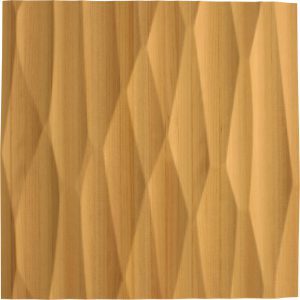 By preferentially selecting items with FSC® marks, you can protect forests. 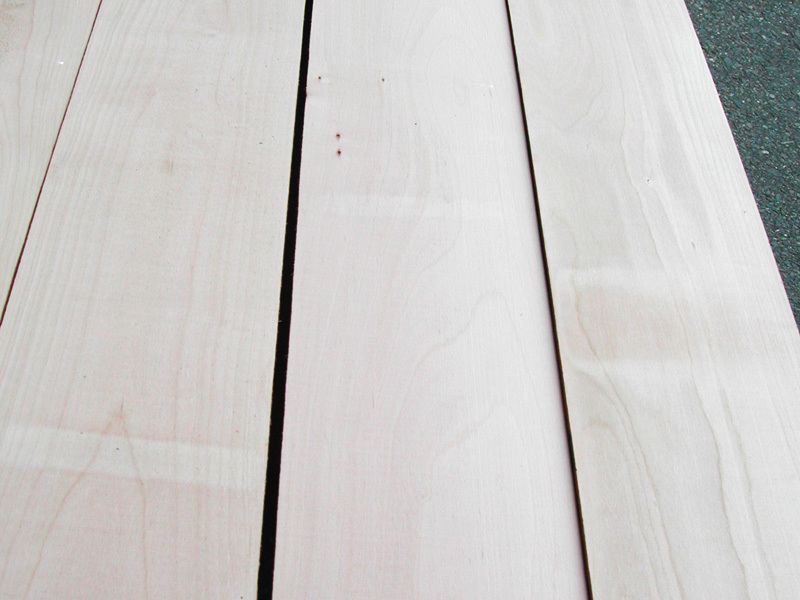 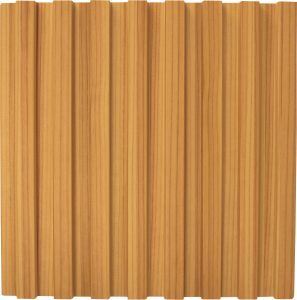 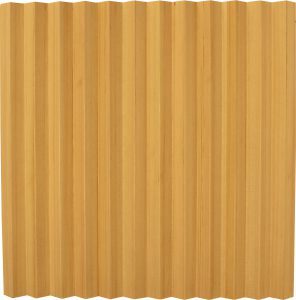 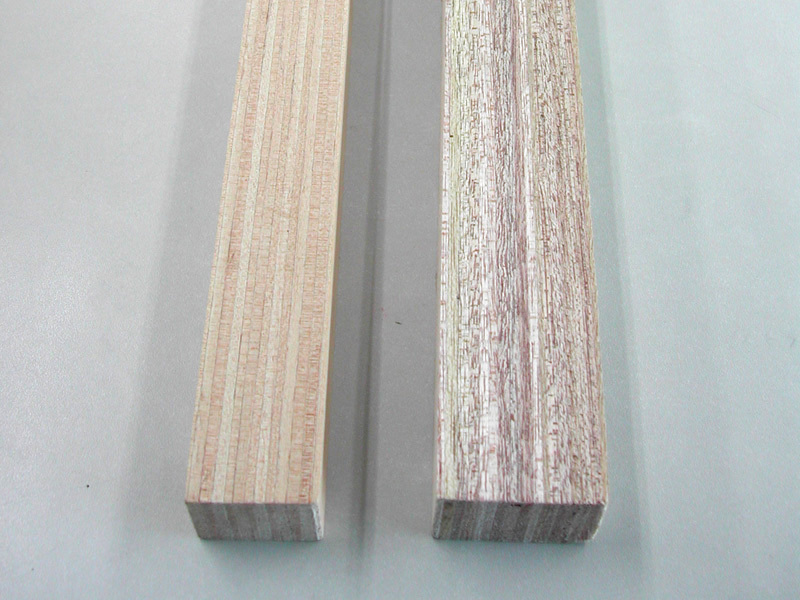 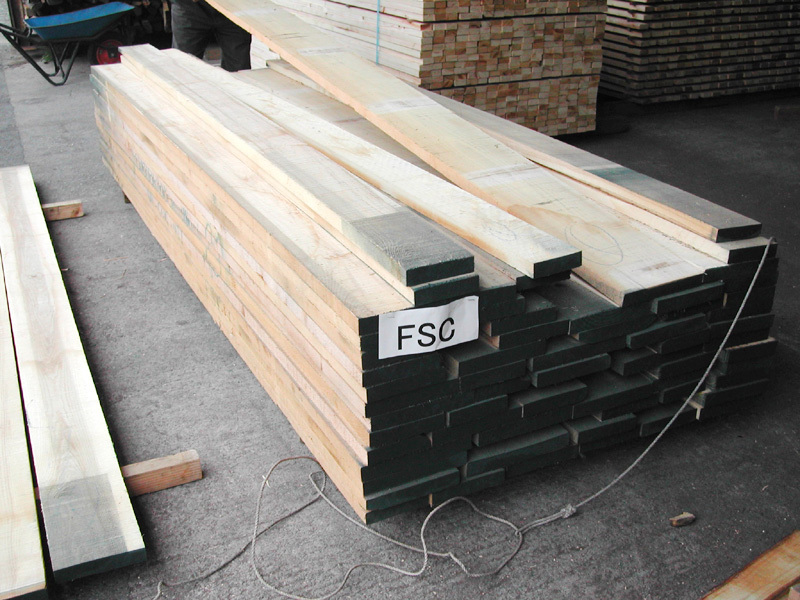 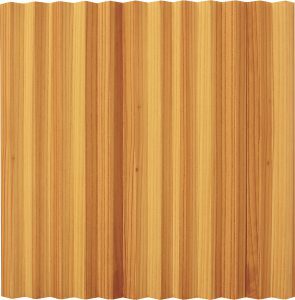 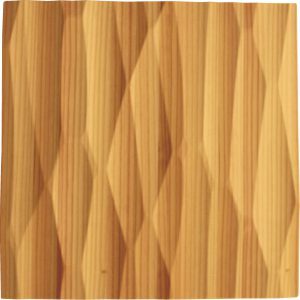 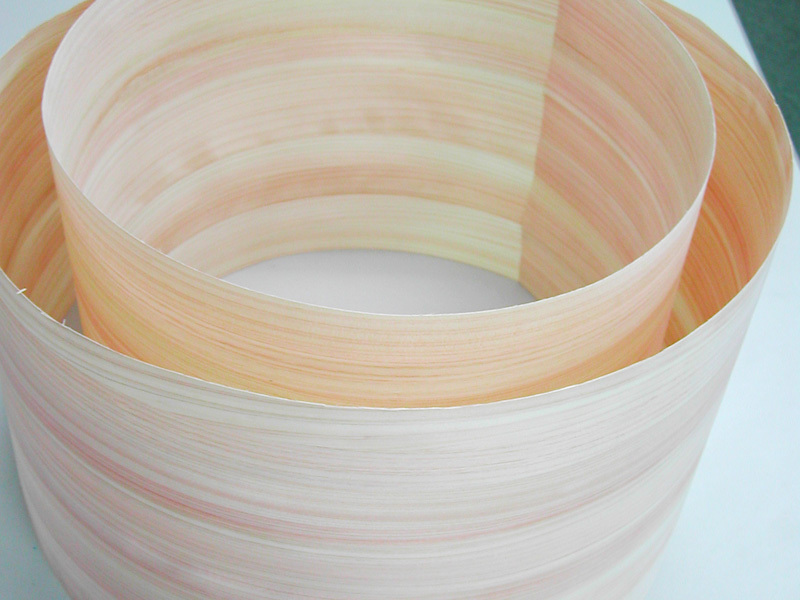 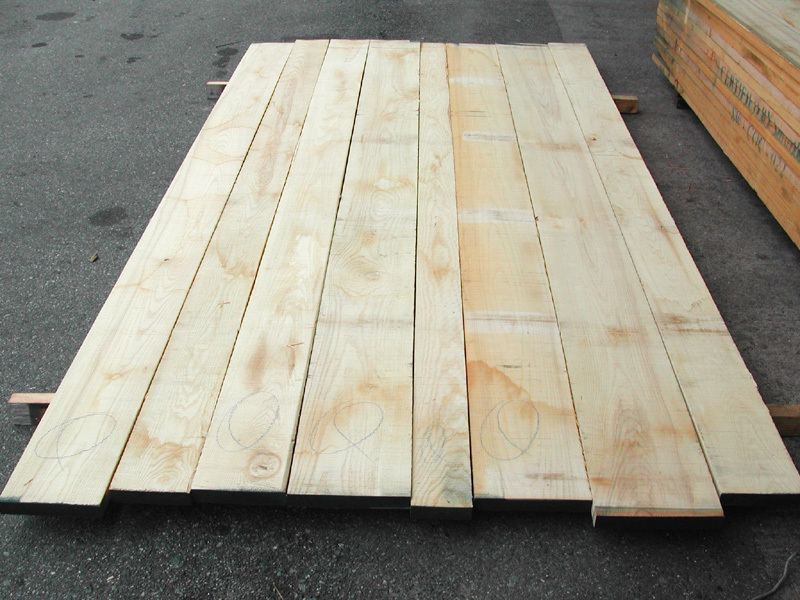 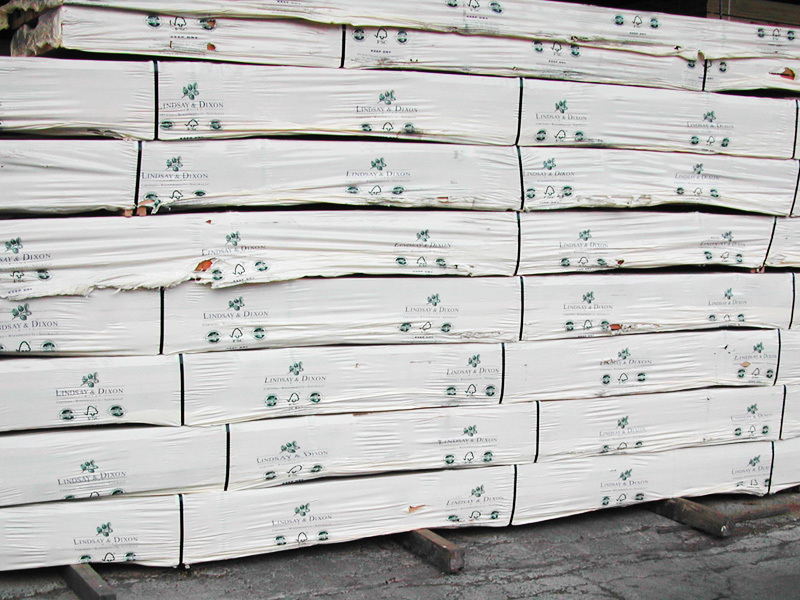 Nakamura Lumber Co., Ltd. sells FSC products.